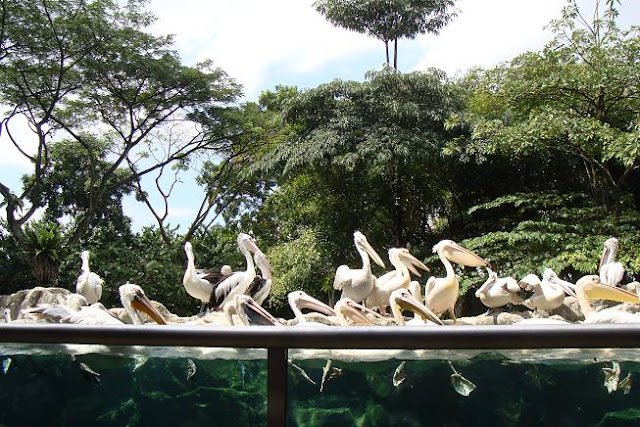 The Jurong Bird Park brings you the world's most complete collection of pelicans in the world at Pelican Cove, where all 7 species of pelicans can be found. 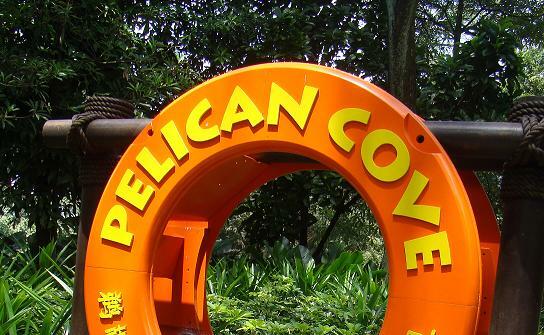 Click here to see the highlights of the Pelican Cove. wow! that must be something to see!!! thanks! !